Here’s one of the projects I actually forgot to put up before, it was made around early June, and based on one of the most exciting games I’ve played in a long time. 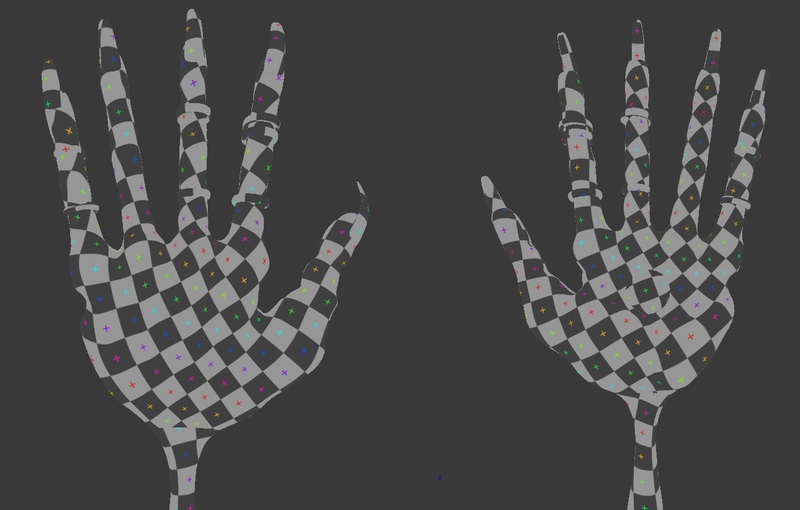 I wanted to recreate one of the my favourite characters and this was the first component that seemed like an interesting challenge. 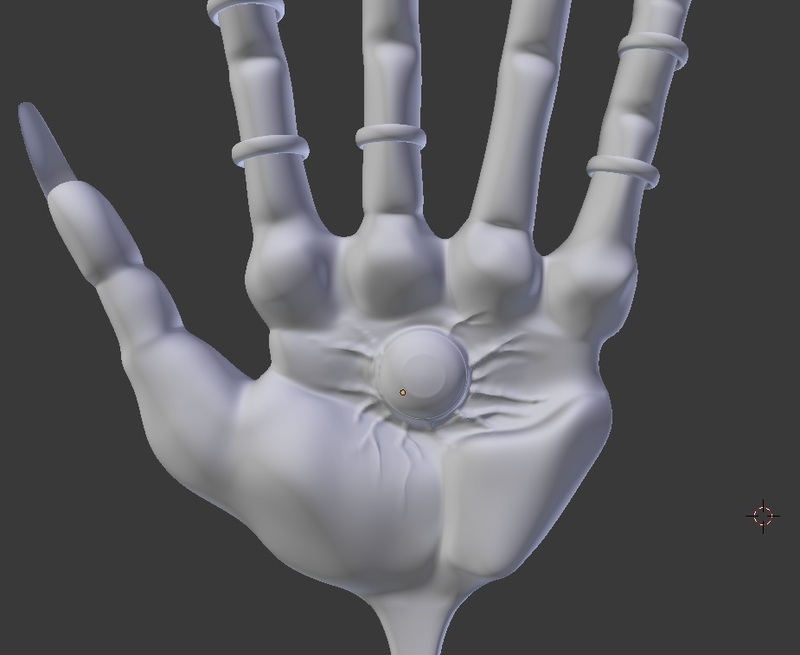 I wanted to really nail the proper topology for such a stylish hand design, and only leave the tiny details to sculpting which can be seen in the final image. Overall this took about most of a week to polish in terms of topology, UV unwrapping and range of motion test. 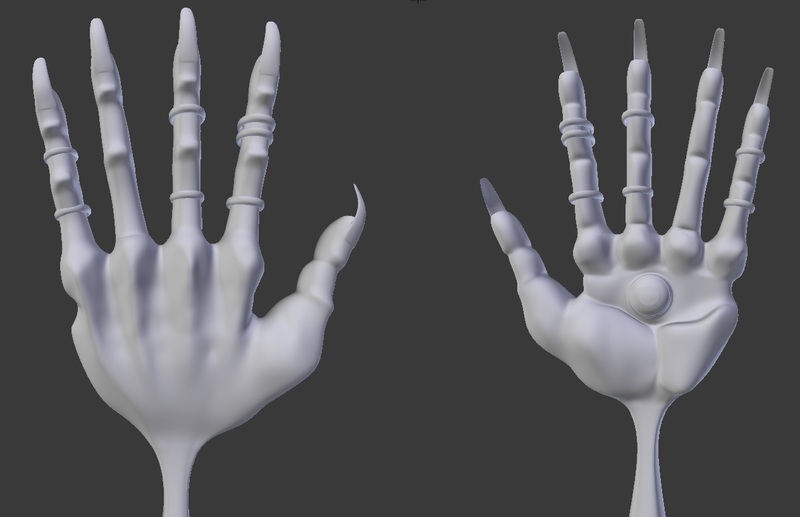 I spent an hour or so recently to get a render that actually resembled the original in-game look and feel of the hand as well. 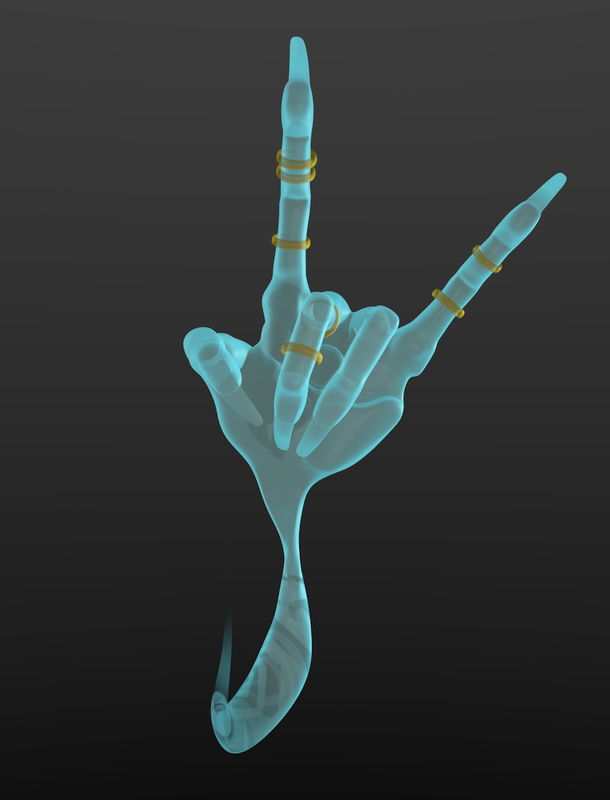 Posted in Blender, GeneralistTagged Esper, Hand, Skill, WildstarBookmark the permalink.